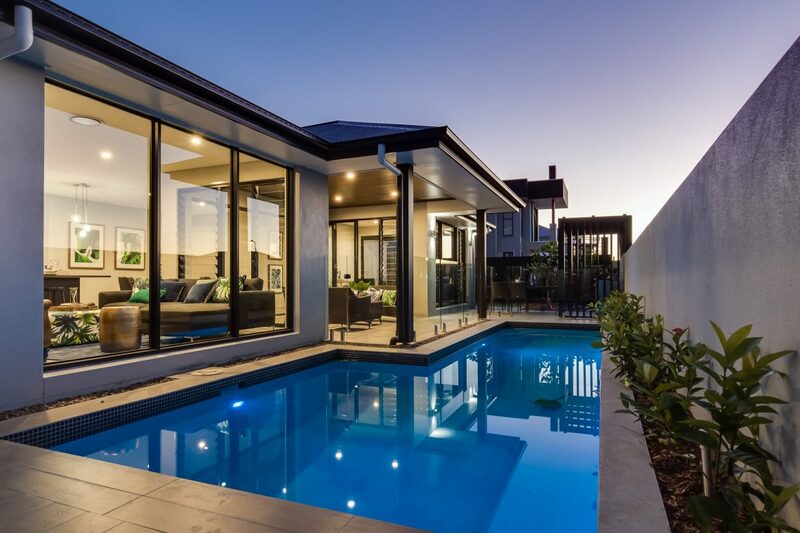 As a family owned and operated business, we understand that building your own new home is so much more than choosing a floor plan, colours, bricks and mortar. It’s about the experience, and the exciting journey you’re embarking on. Creating your dream and a place to enjoy a life that fulfils all desires. A home tells a story of who you are, and is a collection of what you love. Everyone on the Bold team shares a love of the business and our commitment to excellence: extending professional advice, a helping hand and a shoulder to lean on – because we all understand that building your new home is a big deal. Our pledge to you is innovative home designs, contemporary and timeless style, exceptional customer service and build quality. We pride ourselves on being genuine and personal, working hard to understand your individual needs and challenges. To gain a true understanding on how you live, and the moments you live for. 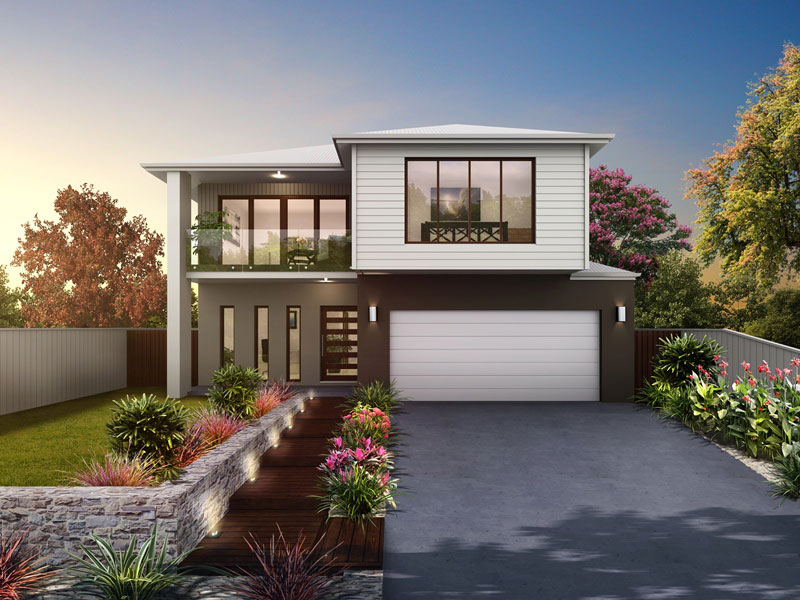 We truly value individuality, having hand-crafted over 90 home designs to suit the lives Queenslanders live today: from excitingly affordable first homes, to luxury residences and expansive acreage sanctuaries. In our Evolve Design Studio, we’ve proudly created the most innovative, comprehensive and convenient display of trends – taking interior design and home styling to an entirely new level. Evolve brilliantly enhances the whole selections and building experience, offering professional advice, helping you piece together your dream perfectly. ‘Home’ can mean many different things to many different people. That’s why it’s so important to create the one that expresses you and what you love. Bold Living is delighted to be ‘walking the walk’ with the establishment of our Bold Initiative, an initiative dedicated to helping the less fortunate and supporting worthy causes in our community. We are partnering with key charities including Red Cross, Cancer Council, RSPCA, Variety and World Vision to make a real difference through social and community action projects, health, humanitarian efforts and animal welfare. Watch your dream come to life with Property Pro, our advanced online interactive system.